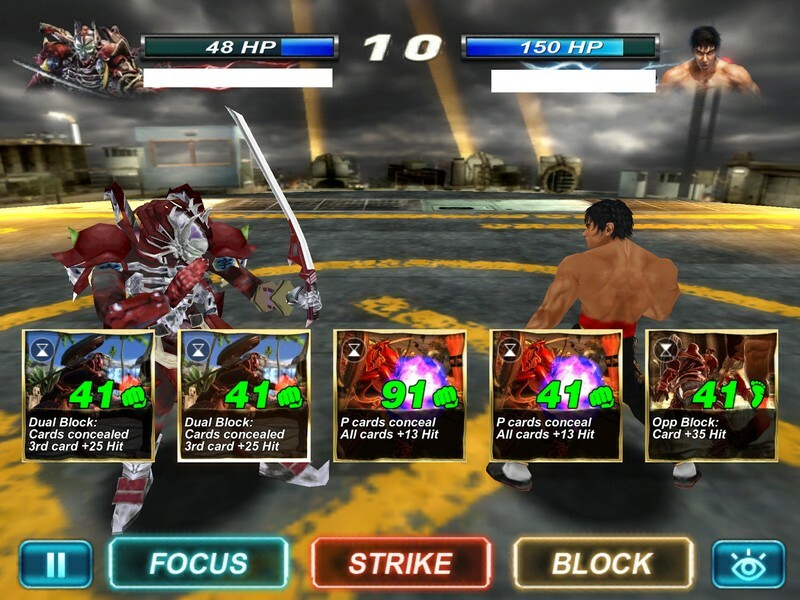 Tekken Card Tournament is a free-to-play mobile CCG developed by BANDAI NAMCO for iOS and Android. 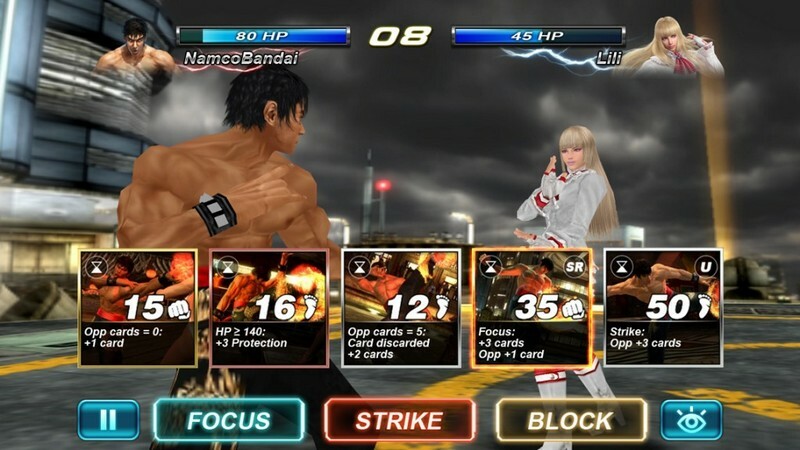 In Tekken Card Tournament you can experience fast and furious card battles with their favorite Tekken fighters and go on a journey across to Japan to prove that they're the best fighter around! By managing the cards in your deck and carefully choosing the actions you take you just might succeed on your adventure! 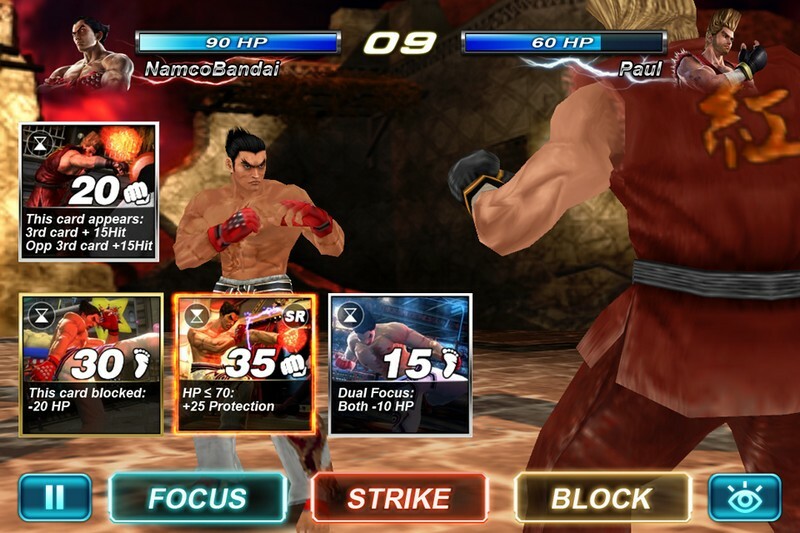 Physical Cards: Collect physical Tekken cards and scan them into your game using the QR codes on the card, bringing your card to digital life! Campaign: Travel across Japan and fight against other warriors in 50 unique challenges that will truly test your skills. 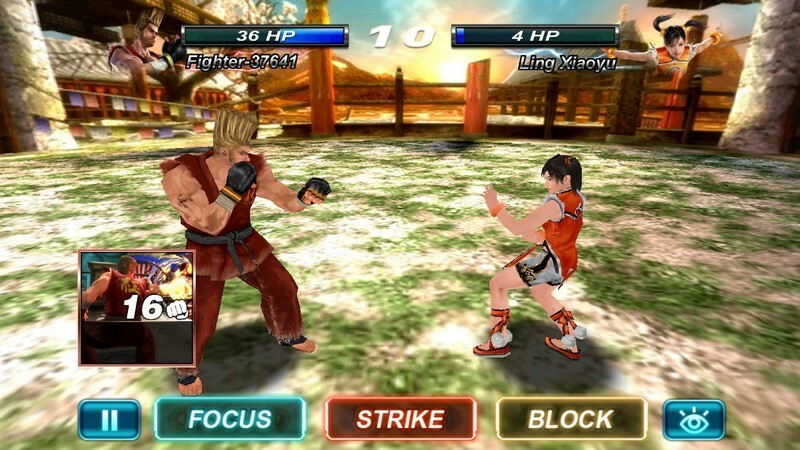 Contests: Regularly hosted contests and themed weekly battles will give you a chance to earn other kinds of rewards. 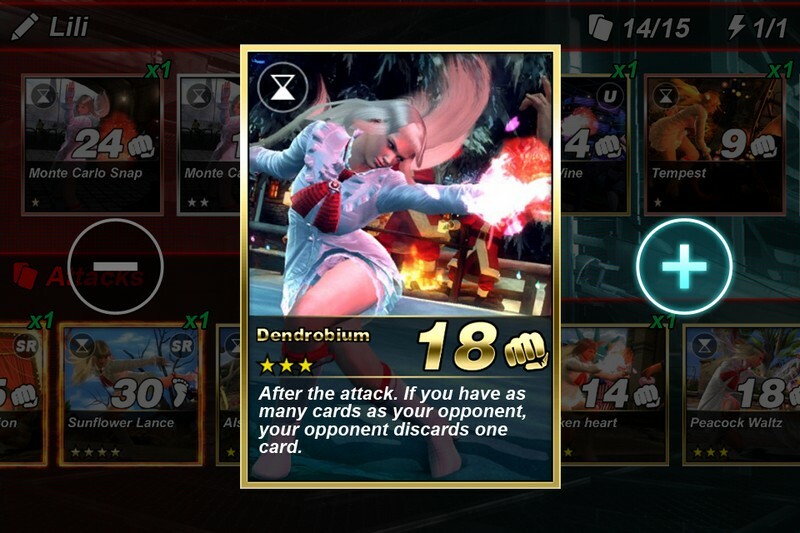 Ranked Matches: Take to the world of ranked matches and fight against other players on a global scale, climbing the leaderboard to prove just how great of a fighter you are!